The new media laws are set to raze the landscape, with old voices and new operating at an increasingly hysterical pitch. Their first target, our balanced public broadcasters. 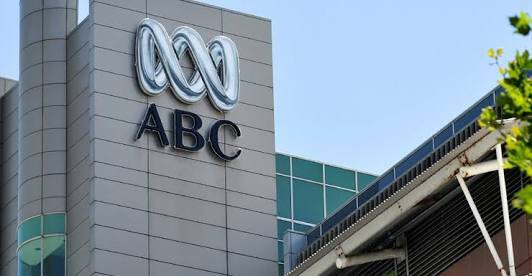 The newsrooms of the Australian media are a literal “Broadcast Battleground”, but what would happen if the newsreaders in each were given the chance to ACTUALLY physically take on their competition? “The Feed” has the answer.